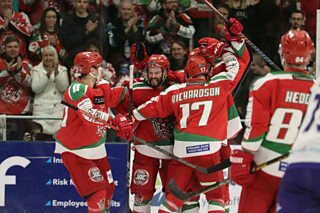 The Cardiff Devils returned to the top spot in the Elite League with a win over the Glasgow Clan on Sunday night. Ben Bowns stopped all 25 shots he faced to secure the victory. It was Bowns’ fourth shutout in the last 6 games. Next for Cardiff is an away trip to Glasgow on Wednesday 20 March before they return to host the Manchester Storm on Saturday 23 March.